Scotland is set to welcome one of the biggest events for disabled motorists and their families in 2017 when the Motability Scheme hosts the first ever One Big Day in Edinburgh. The Scottish debut of One Big Day will take place at the Royal Highland Centre, Edinburgh on Saturday 23 September 2017 showcasing a comprehensive display of over 80 vehicles for disabled people. In addition, a wide variety of cars – including a range fitted with popular adaptations – will be available to test drive, allowing visitors to discover which vehicle best suits their needs. The event will also showcase a large range of Wheelchair Accessible Vehicles, scooters and powered wheelchairs that are available to lease on the Scheme. Free to enter, with free parking, the One Big Day event in Edinburgh will also have plenty of helpful Motability Scheme advisors to chat to, including representatives from the Scheme partners, RAC, RSA and Kwik Fit. 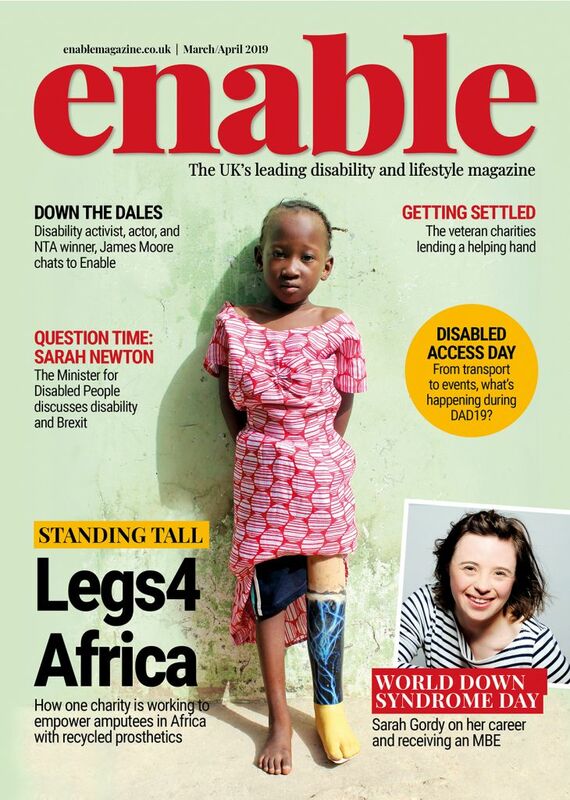 Information will also be available from Disabled Motoring UK and Driving Mobility Centres. The first ever Scottish One Big Day event also coincides with the tenth anniversary of the One Big Day programme. “We’ve been on the hunt for a venue in Scotland that fits our specific needs for a long time. We’re really excited that the newly refurbished Royal Highland Centre meets our requirements and means we are able to host our first ever One Big Day event in Scotland; it’s a fantastic way to celebrate the tenth year of our One Big Day programme. 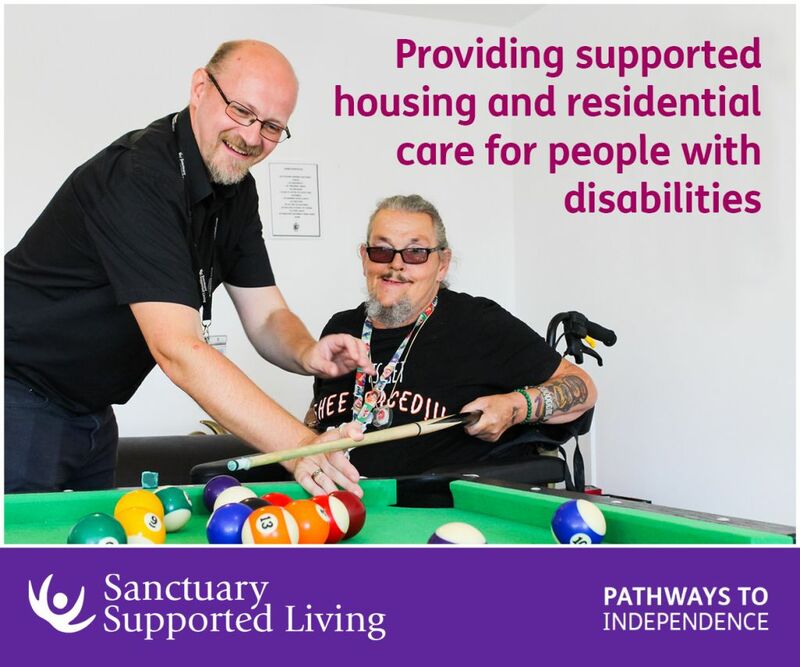 As well as meeting Scheme experts and finding out all there is to know about leasing a car, scooter or powered wheelchair on the Scheme, there’s also lots of fun to be had. Younger visitors will be entertained with free face painting, balloon modelling and the chance to meet the Motability Scheme mascot Billy the Bear while the adults enjoy a complimentary cup of tea, coffee or a soft drink. 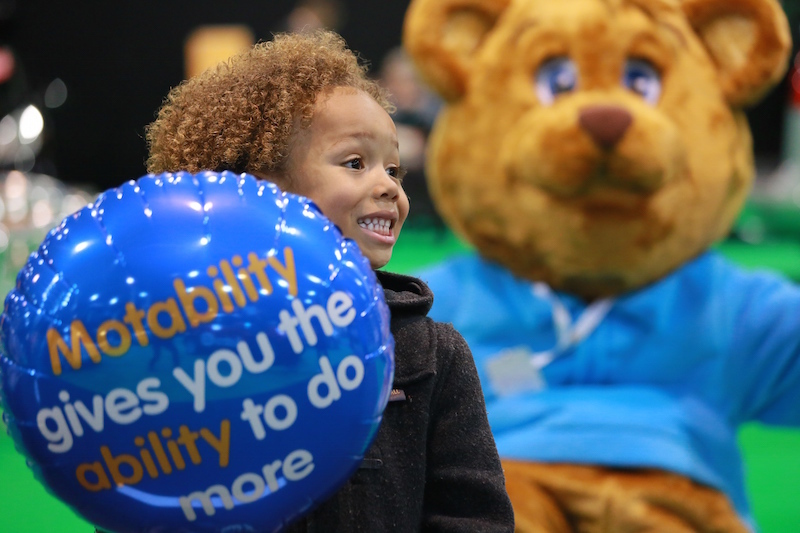 Find out more about the Motability Scheme’s One Big Day events online at motability.co.uk/onebigday and for the latest announcements, pictures and videos, visit the ‘Motability Events’ Facebook page. For more information on leasing a car, scooter or powered wheelchair through the Motability Scheme, visit motability.co.ukor call 0800 953 7000. Be the first to comment on "The Motability Scheme’s event for disabled motorists comes to Scotland in 2017"